Over the last 9 years, Migration has become the leading conference for flight training professionals and this year promises to be even better. 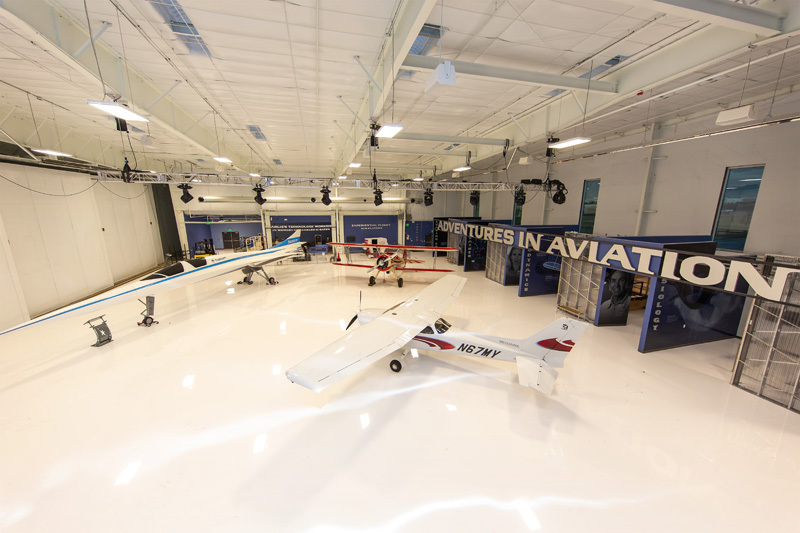 This year Migration will be hosted at Wings Over the Rockies' new Blue Sky Aviation Gallery located on the south side of Denver's Centennial Airport (KAPA). Migration will feature presentations from a wide range of industry leaders and small group break-out sessions focused on providing solutions to the real world problems facing flight schools and universities. Migration is designed to inspire and equip you to take your flight training business to the next level. Hear the latest big ideas and innovative solutions from our Keynote speakers. You'll leave Migration with pages upon pages of actionable tactics that you can apply the minute you get back to the flight line. You'll be among your people with 300+ attendees from all over the world representing a wide range of flight training practitioners. Migration is known for it's networking and relationship building and this year will be no different. 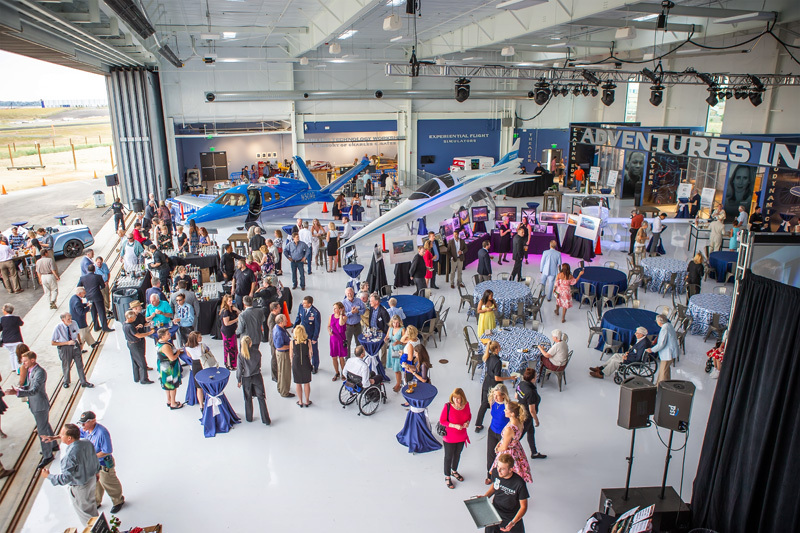 From the venue (in a hangar at Colorado's busiest GA airport) to the content of every Keynote and breakout session, to the people you meet -- a love of aviation is core to what makes Migration so powerful. 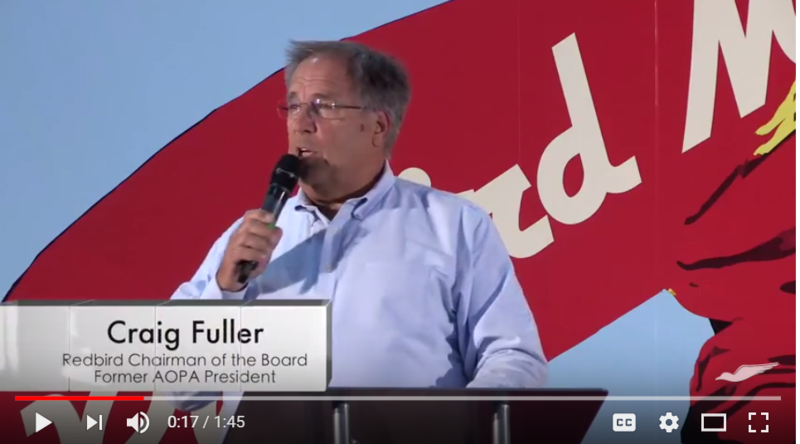 Jack Pelton leads the Experimental Aviation Association (EAA) in its mission of growing participation in aviation and inspiring people to fly, build, and further engage in flight. 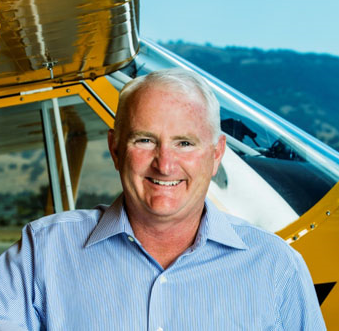 Mark Baker is a longtime general aviation (GA) pilot and only the fifth president in the 75-year history of the Aircraft Owners and Pilots Association (AOPA). 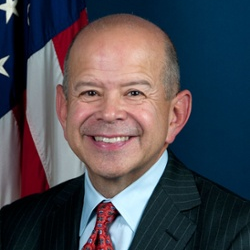 In January 2018, Mr. Huerta completed a five-year term as Administrator of the FAA. 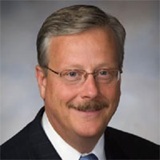 He was responsible for the safety and efficiency of the largest aerospace system in the world and oversaw a $15.9 billion budget and more than 47,000 employees. 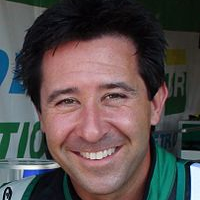 Michael Goulian is one of North America’s most decorated aerobatic pilots and recognized aviation professionals. Growing up at his family’s flight school, Michael learned at an early age those values that have defined his career; hard work, dedication and an unwavering focus on the pursuit of perfection. 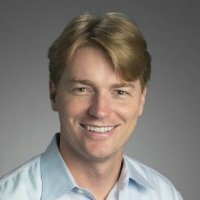 Tyson Weihs is co-founder and CEO of ForeFlight, a leading provider of apps to pilots around the world. 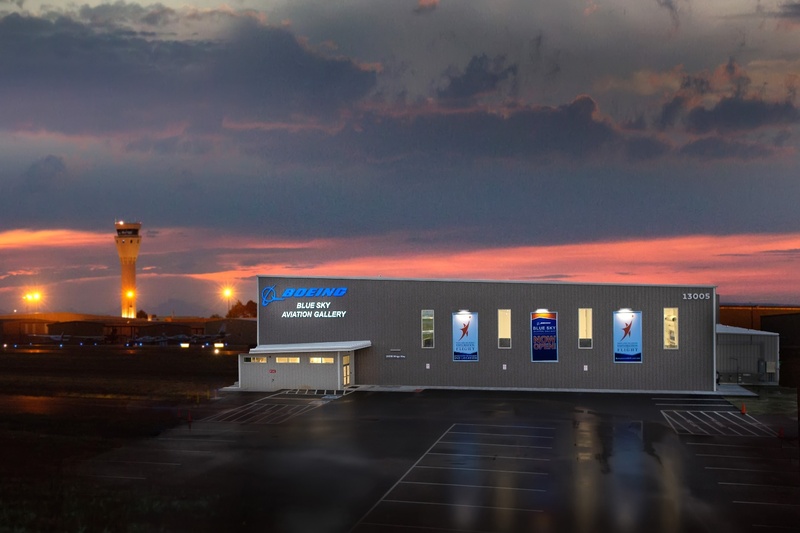 Since its founding 10 years ago, Tyson has helped grow ForeFlight into a popular aviation company with more than 100 employees in four offices around the world. Donald Marinelli cofounded the world-renowned Carnegie Mellon Entertainment Technology Center (ETC) at Carnegie Mellon University with computer science professor Randy Pausch (The Last Lecture). 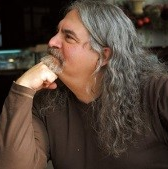 During his 31 years at Carnegie Mellon, Dr. Marinelli was a tenured Professor of Drama and Arts Management, serving as Assistant Head and Associate Head of Carnegie Mellon Drama. Just as earlier generations of youth have been motivated to follow in the footsteps of heroes, today’s youth need inspiration and motivation to become the explorers, discoverers, and achievers of tomorrow. 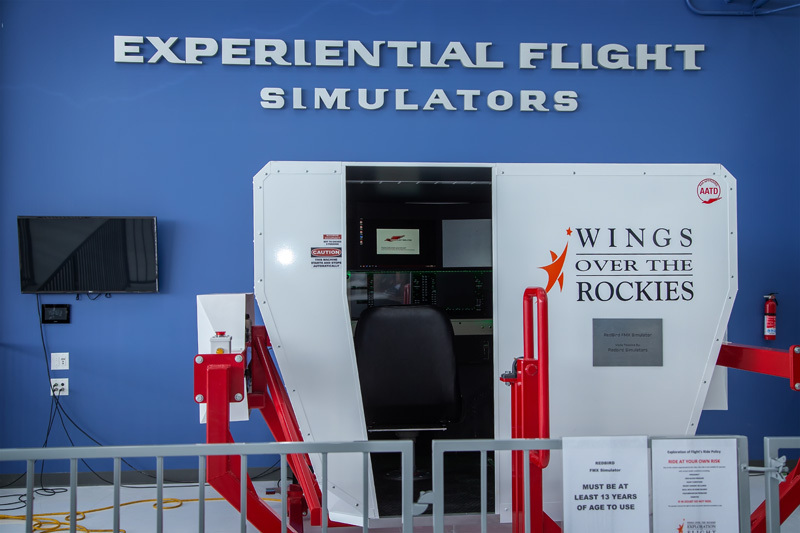 The hands-on experiences provided by Exploration of Flight will educate, entertain and inspire. Every experience will have an educational foundation. In no other institution will a visitor be so uplifted into a journey of exploration and discovery. Due to the unreliability of this service, we recommend you use one of the other methods of communication. But if you are really itching to use that carrier pigeon and would like to try it out, be our guest. We have never received anything via bird before … it might be interesting.